It is high time now, since the catastrophic consequences portrayed in disaster movies are not really unfathomable anymore. Remember Oblivion? Granted the end of the earth was caused by an alien war, but do you remember the state of the Earth? The lake house was the only real nature left, where Tom Cruise would go and listen to remnants of old civilisation, like records and books and such, in that little slice of heaven! Or better yet, 2012! Global warming literally submerged the whole world (and no one even came to save the Indian scientist! I’ll never get over that!) So, basically if we continue on our callous way, the world will END. Okay…Maybe this is freaking you out. I accept that the scenarios I’m portraying are a tad dramatic, but hey, if we want to make a change, I guess this is a good enough push. There’s nothing like a disaster movie marathon to inspire you to change. Yes, they might be a bit OTT but they aren’t entirely wrong. Now let’s try to find out what we can do about it! This might seem like a really general and obvious idea, but it is surprising how little we follow this! The definition of sustainable lifestyle itself says that use enough for yourself, while ensuring availability for others and the next generations. According to an article in India Times, the amount of food wasted annually in our country is enough to feed a country like Egypt for one whole year! We waste over 92000 crore rupees worth of food. Now it’s time to change that. How do we do that? 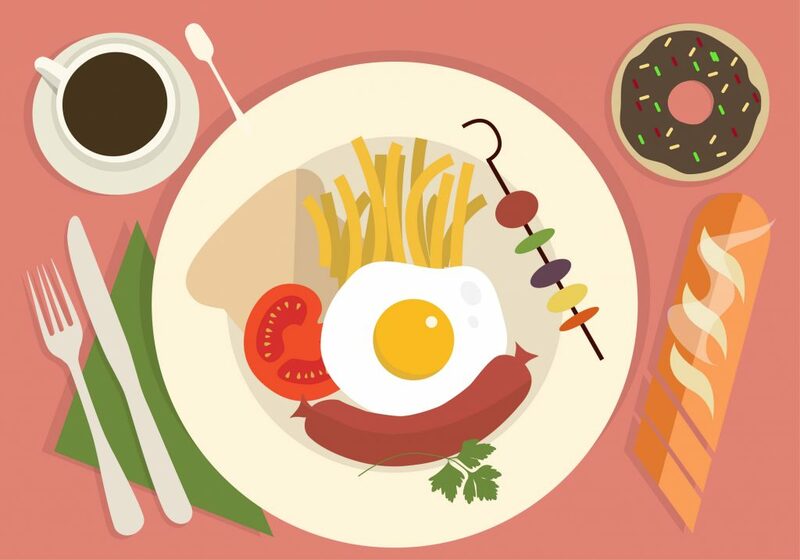 : There are a lot of organisations that pick up extra leftover food from parties and provide them to people who could use it, which is a great step towards utilising wastage in a positive way. Some of them include “Robin Hood Army”, “Feeding Army” etc. All of us at a personal level should be aware of these organisations and contribute. Habits develop from the childhood and it should be taught to kids not to waste the food on their plates and take on only as much they can eat. Then, in turn, the family food shopping should be based on those quantities and not impulsively or excessively bought. 2.Where does the trash go? I just mentioned in my last point to not waste, but we create wastes anyway- all kinds of it. So the next step is to manage them properly. Let me ask you something: do you eat something and then throw away the wrapper on the streets or out the window of the bus? 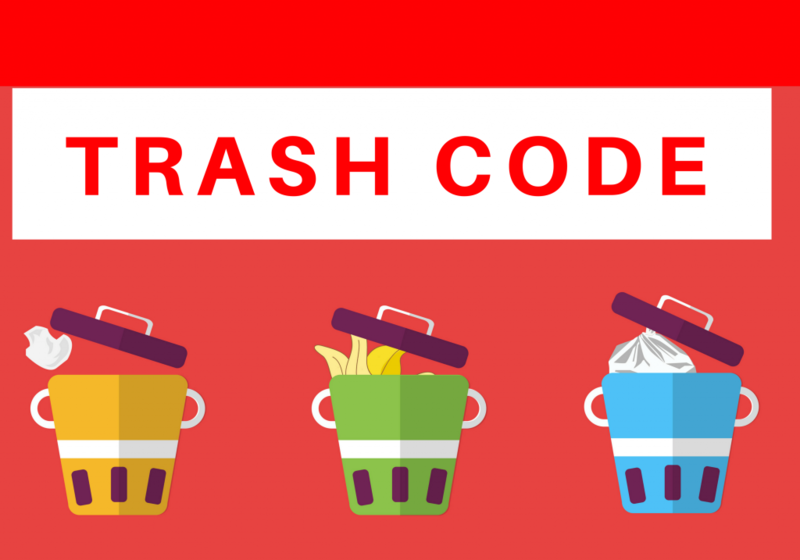 Do you put all your domestic waste in the same bin before throwing it: food waste, plastic, glass, soiled waste, everything? That’s where we are wrong and that’s what we have to change. Segregation is important and it is not just the job of our garbage man! Separate the waste based on recyclability and put them in different bins. It’s not that hard to do! And let’s follow the common courtesy of not littering, that’s the least we can do. There are also the problems of industrial and domestic waste contaminating the water bodies. Who can you go to? 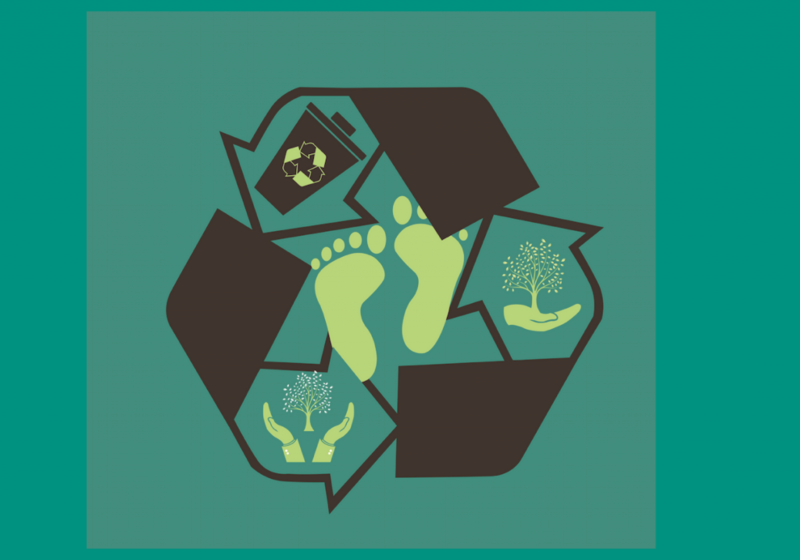 In Bangalore, The Saahas Waste Foundation partners with waste generators to support and implement best practices in waste, enabling them become zero waste entities. Same goes for Hasiru Dala, who are empowering waste-pickers! Some of the other changing narratives in this space are coming from Clean India Ventures and Sampurn(e)arth. The best way to reduce the bulk of waste is to turn it into something else by recycling. Flycatcher Technologies is one such organisation which collects waste and converts it to biogas. Almost everything we do in today’s time requires electricity and we need to take our steps towards reducing that. Turn things off for a while (and definitely when you’re not using them)! Almost all of us have replaced traditional bulbs with CFLs and now we can transfer to LEDs for better efficiency. They last longer and use lesser energy, which also helps reduce solid waste! 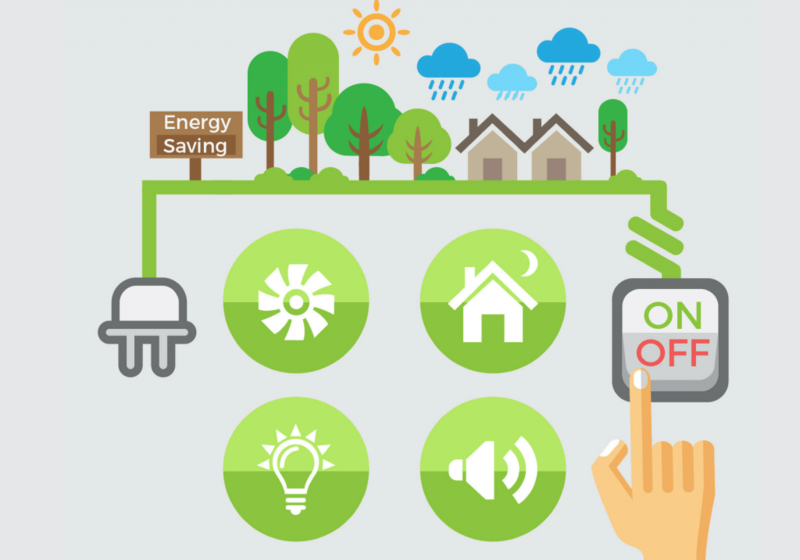 Spending some time outdoors will help conserve energy too! It is in everyone’s best interests to free those eyes from the gadgets for a while… Remember how our moms used to force us to go out and play? Well, that could now be a step towards a sustainable lifestyle! 4. Come on buddy, Let’s Carpool! Takes us right back to our middle school textbooks, doesn’t it? Carpooling is effective, it helps conserve fossil fuel (which is very important), and it makes things easier on everyone’s pockets! Win-win! 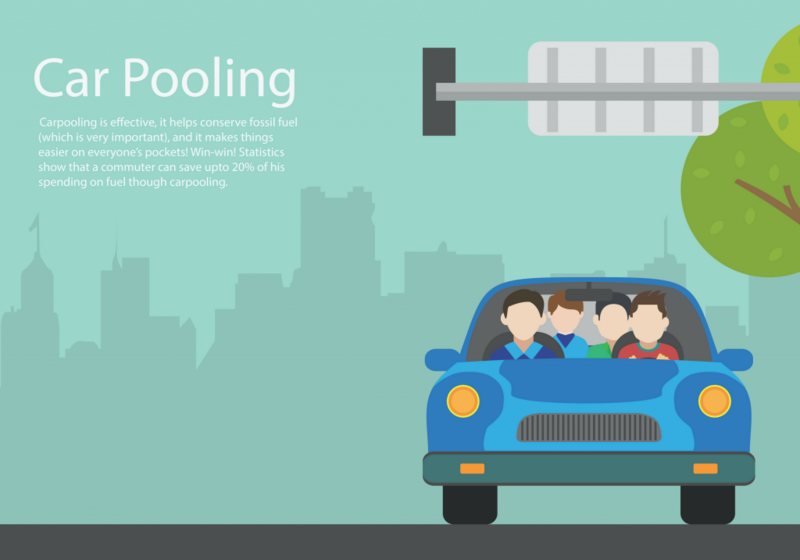 Statistics show that a commuter can save upto 20% of his spending on fuel though carpooling. Recycling can be of multiple kinds. For starters, reusing the things you already own. Recycling the wastes generated like plastics and glass helps the environment by reducing landfill. Recycling food waste, like vegetables and fruit peels and extras in to compost is also a great way to contribute in our own little ways. Almost every single one of us has made compost pits with used teas leaves at least once as a school project and that is a lesson we need to follow. 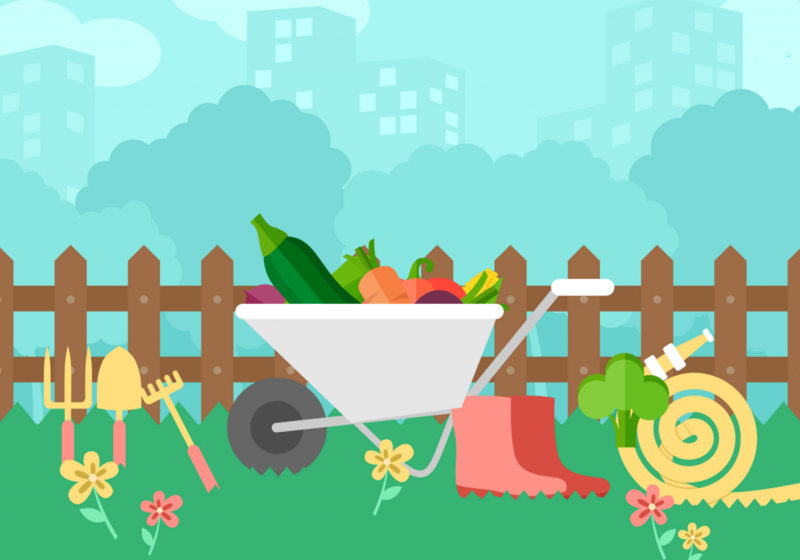 Take charge of your community and help construct compost pits in your neighbourhood. Or make one in your backyard, every little action counts. Who can you go to? : Daily Dump is one such organisation that helps with wet waste and kitchen waste recycling, composting and disposal through innovative ideas and products, everything you need to know to take a step towards change. They provide instruments to further the process of recycling by earthen products like leave-in-pots and kambhas of terracotta. Or go for Orbin to compost your kitchen and garden waste with ease. We cannot eradicate it completely, but we can definitely minimise it as much as possible. Instead of throwing away bottles after using them once, we can reuse it. We can also use steel or glass bottles instead of plastic ones. 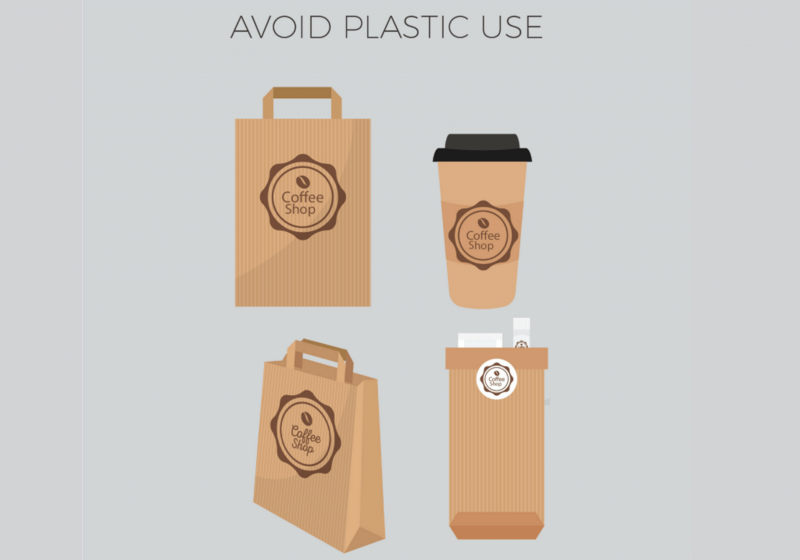 Similarly, instead of polythene bags, try to make a switch to cloth or paper bags. Carry your own bag carrier while shopping, these days they charge us for plastic bags anyway, so why not kill two birds with one stone? Do you know about a small movement of micro-entrepreneurship taking place among local women in Dalitwada, who are attempting to see their family through drought by making cloth bags to sell. The gusset bags have embroidery, Kalamkari panels, embroidery, customized screen printing and are extremely sturdy. There are many kinds of recycled plastic available instead of polystyrene, which is harder to recycle. Who can you go to? 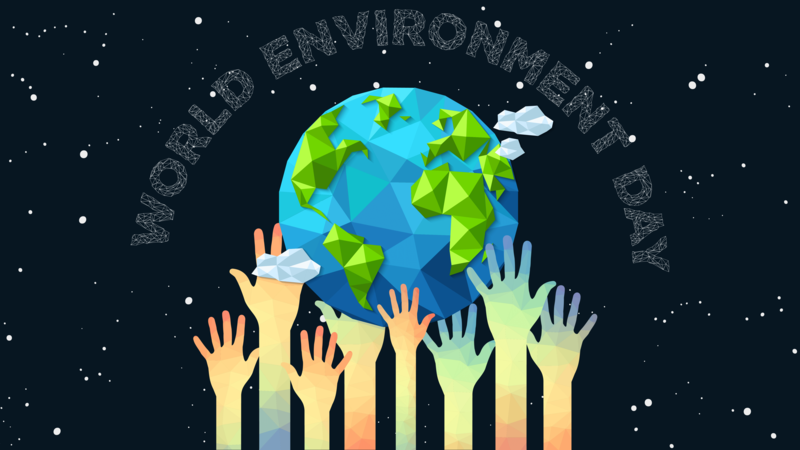 : EcoAd is an organisation which is striving towards a polythene free future, and that’s something we all need. They make bags out of recyclable paper which are at par with the strength and carrying capability of polythene! Bonus points for employing women from families below poverty line. 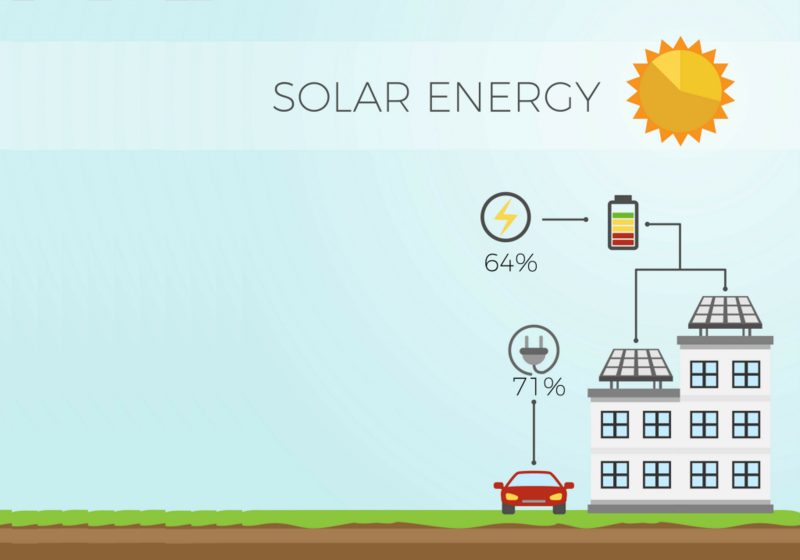 Solar energy panels are expensive but it’s a one-time investment and that cost is worth the environment. There are a lot of buildings being made with installed solar panels which is a wonderful step. There is a limit to the amount of coal and gas and oil we can dig up, so we need to find and use alternatives. Solar energy is unlimited and is everywhere! It does not generate any waste unlike fuels which are burnt. Who can you go to? Founded by IIT Kharagpur alumni, ZunRoof, is the leading solar rooftop firm (70+ live installations already). With their best-price and quality challenge, they are our super-valuable partners. 8. 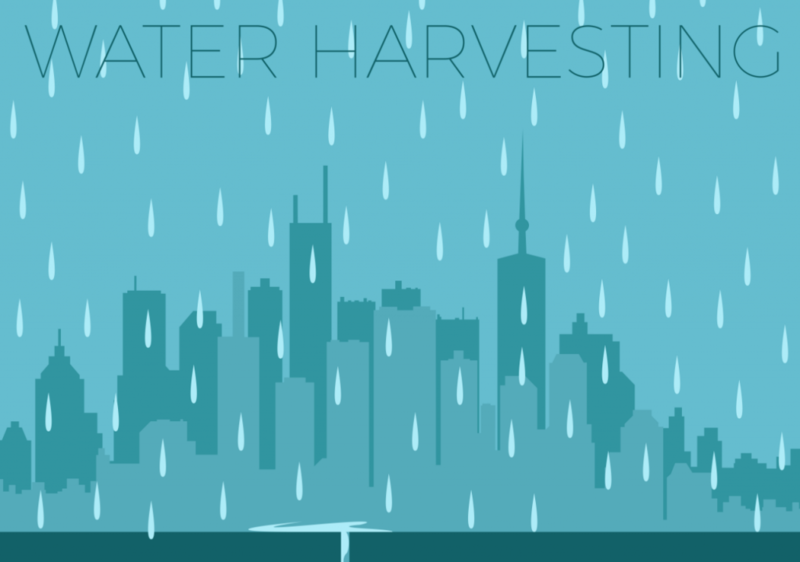 Don’t just harvest crops, harvest water! Water shortage is one of the daily problems in a lot of areas in our country. Rain water harvesting is something we should all actively follow. Rooftop harvesting is effective and helps store all the water which would have otherwise run off and wasted. It can later be utilised for many purposes. We do work with several change-making organizations in this area and would be happy to make introductions. 9. Fond of your small little garden? Let’s be smart about it! Imagine having your own little farm that provides you organic vegetables devoid of harmful pesticides and even more dangerous spray painted produce. Fanciful? Not really! A startup, Khetify (with their motto as- ‘Desh ka Culture, Agriculture’), founded by IIT Kharagpur alumni, develops compost-based modular ‘khets’ (farms) on vacant rooftops and enables individual households to grow 700 kgs of organic vegetables every year in as small a space as 200 sq ft. Understanding that scarcity of time is as big a constraint on city dwellers as is lack of space, Khetify uses IoT (Internet of Things) enabled drip irrigation system which can be controlled remotely and also helps in conserving water. 10. 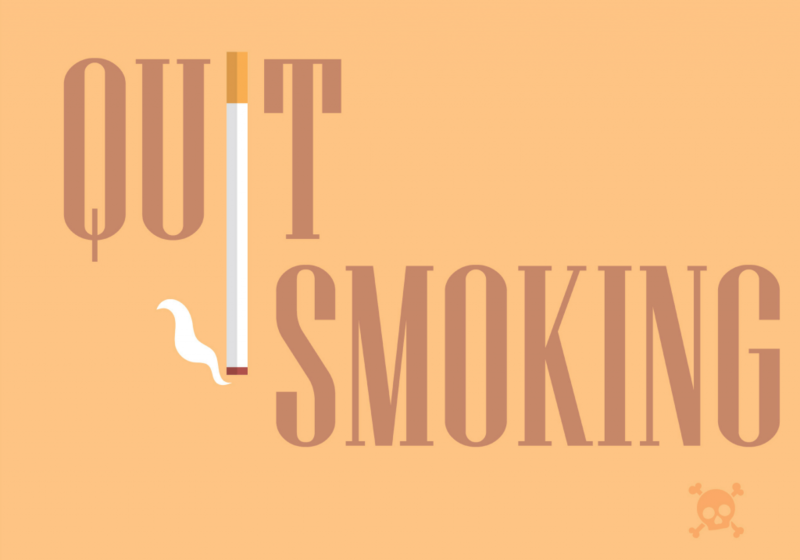 Quit Smoking! Gradually, did you say? India houses 12% of the entire population of smokers in the world and 10% of deaths occurring in our country is due to smoking? Scary statistics, I know. But the billions of cigarettes that are consumed in our country can be recycled too. Who can you go to? Code Enterprises LLP is the first Indian organisation to come up with cigarette waste recycling. They are then converting to manure, bricks or stuffing. The change has to come from us, all of us. Being aware is the first step towards change. If we all make sustainable lifestyle choices, the environment will be back to all its glory much sooner. It is time to be #WithNature! I am, are you?